Educational use only, no other permissions given. U.S. and international copyright laws may protect this item. Commercial use or distribution is not permitted without prior permission of the copyright holder. 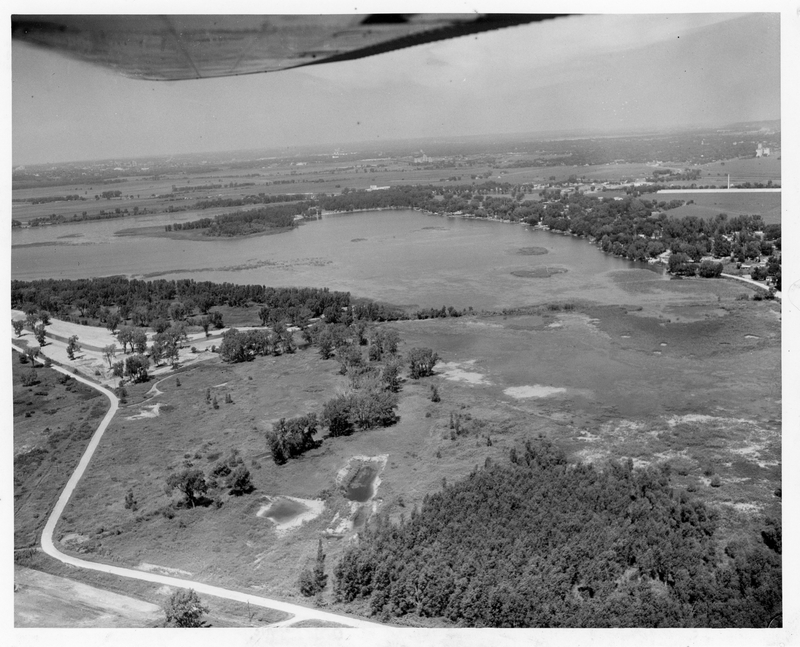 Library Special Collections, “Aerial of Lake Manawa,” Council Bluffs Public Library, accessed April 21, 2019, https://www.councilbluffslibrary.org/archive/items/show/2512.